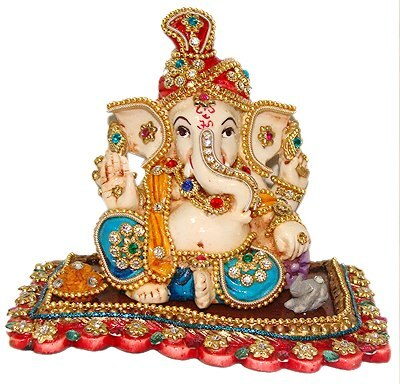 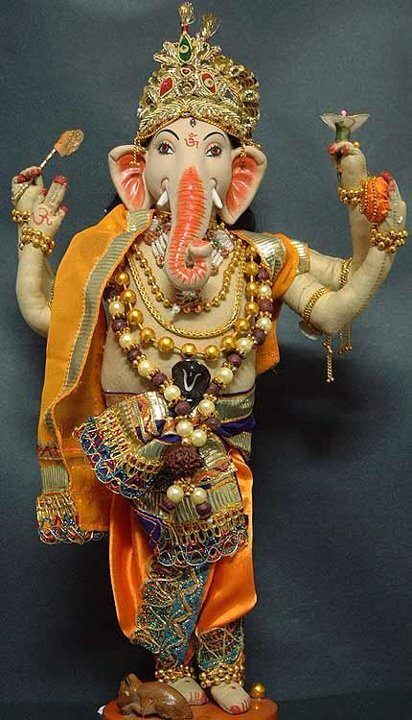 We all know that God Ganesha, the son of Lord Shiva & Parvati is also known as 'Vinayak' who removes all obstacles which come in the success of any work. 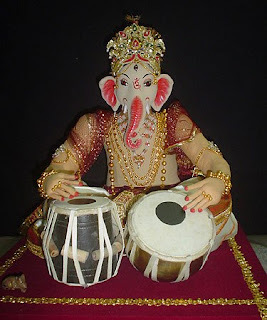 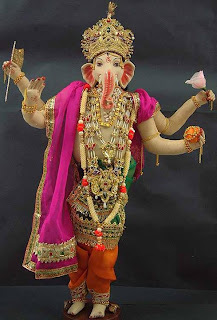 So, the worship of Ganesha is important before beginning any work. 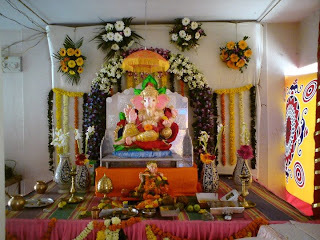 Ladduan ka bhog lage, sant kare seva. 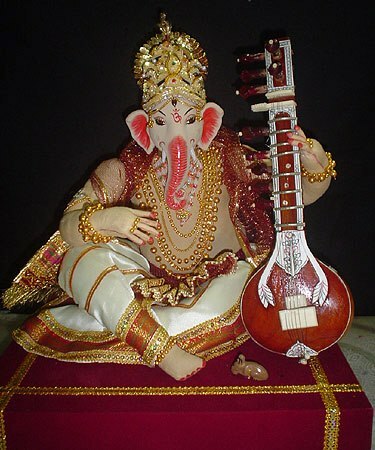 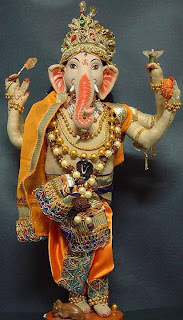 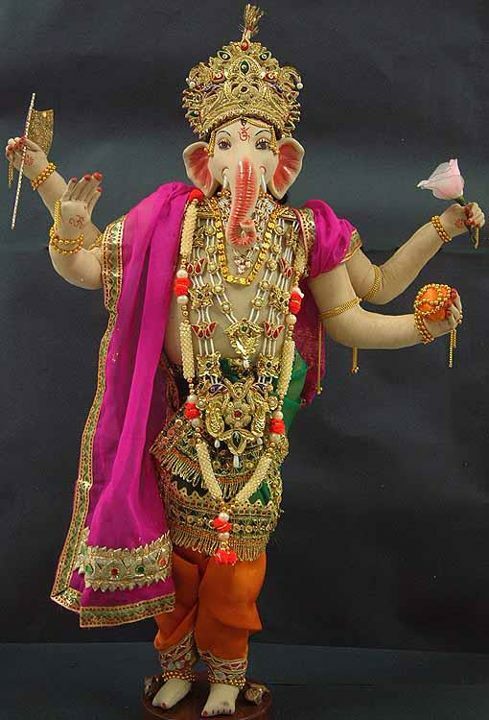 Hope you'll like the collection of Lord Ganesha photo wallpapers. 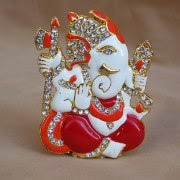 Do share it with your Facebook & Twitter friends. 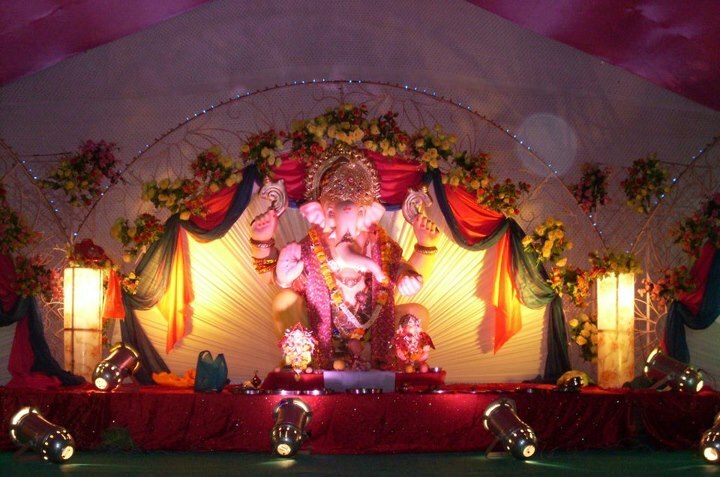 Started preparing for Ganesh Chaturthi...only 23 more days to go? 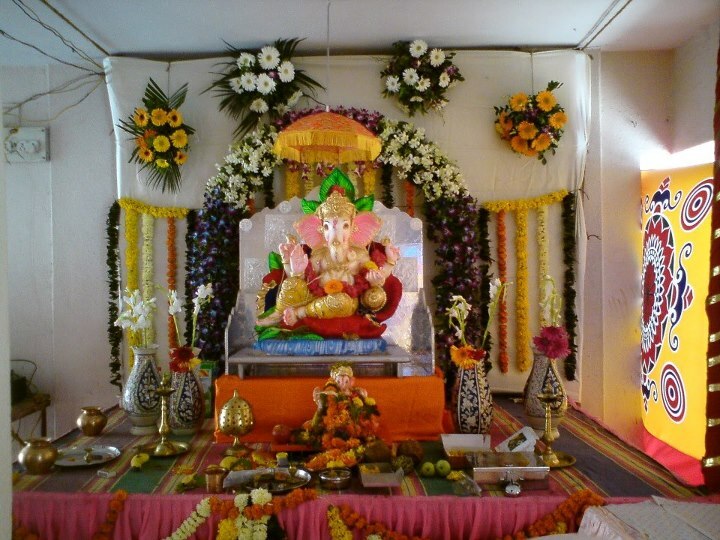 Celebrating Ganesh Utsav: Destroyer of evil & fountain of knowledge!